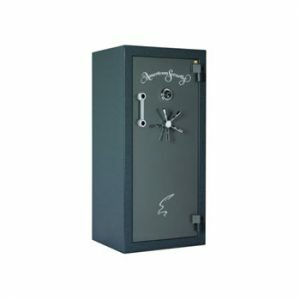 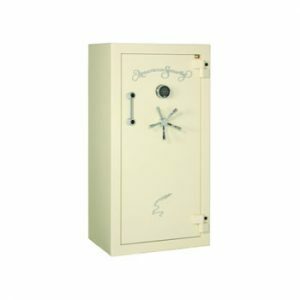 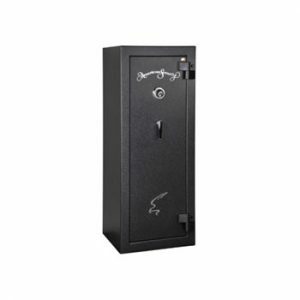 Gun Safes - Reed's Locks and Access Control Systems, Inc. 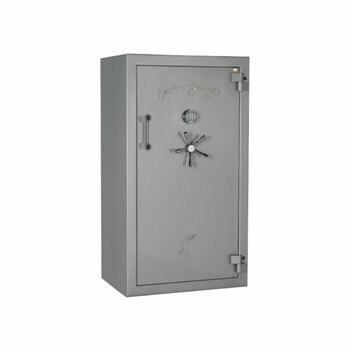 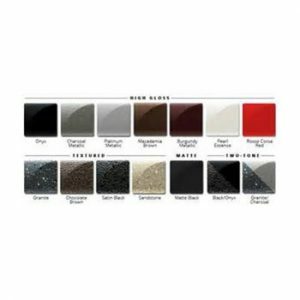 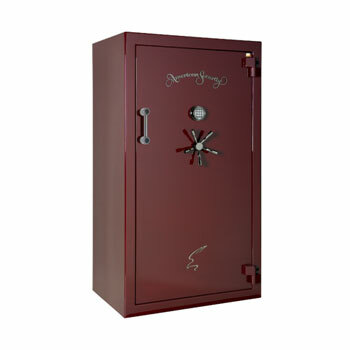 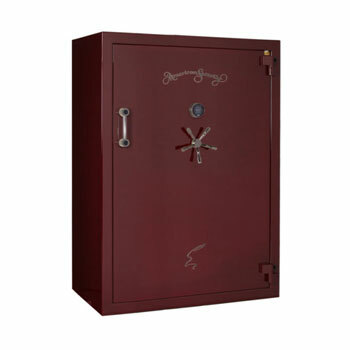 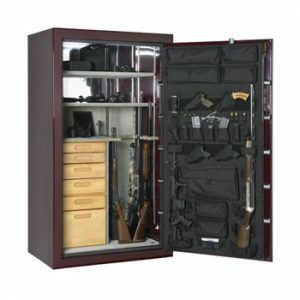 Gun Safes come in many different sizes, colors and vary in there fire rating. 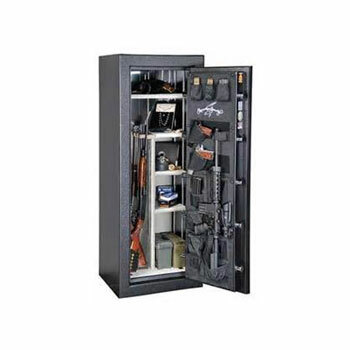 Let Reed’s Help you determine what gun safe is right for you application.